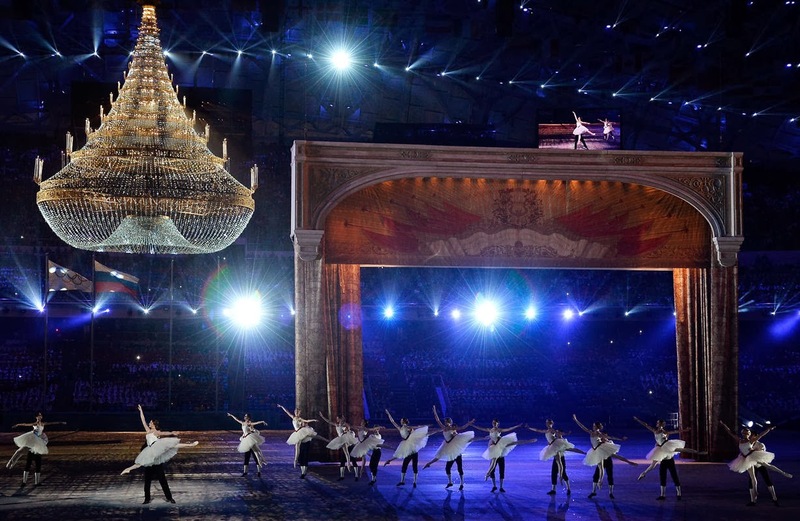 The closing ceremony featured Russian ballet, something the country is famous for and is closely connected to figure skating. The next summer Olympics will be held in Rio de Janeiro in two years and the next winter Olympics will be in South Korea. Russia won the most medals, followed by Team USA and Norway. 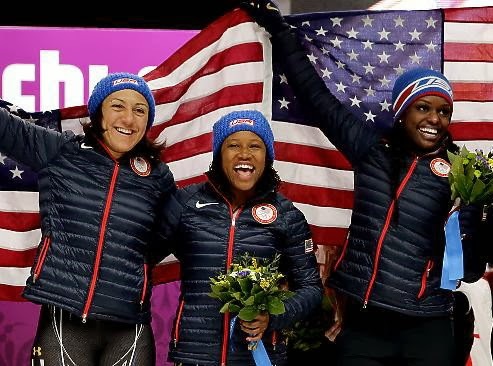 This year was the first year that the U.S. women’s bobsleighs got medals at the Olympics, very proud that three were African-American! Elana is the first American woman with two bobsled medals. She graduated from George Washington University with a BS in Exercise Science and a Master's degree in Sports Management in 2011. While at GW she played for the softball team. Her teammate Lauryn only started bobsledding 6 months ago! She is the fifth Olympian to medal in different events at the Summer and Winter Games and the first woman to win medals at both! She is a three-time Olympian in track and field. In track she won a gold medal at the 2012 London Games and a silver medal at the 2004 Athens Games. In their first training run together at Sochi they crashed into a wall at the end of the track and severely damaged their sled, but luckily they were able to fix it overnight. 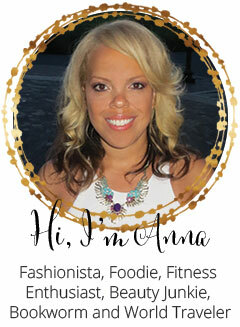 Aja Evans is the sister of Fred Evans who plays for the Minnesota Vikings football team. 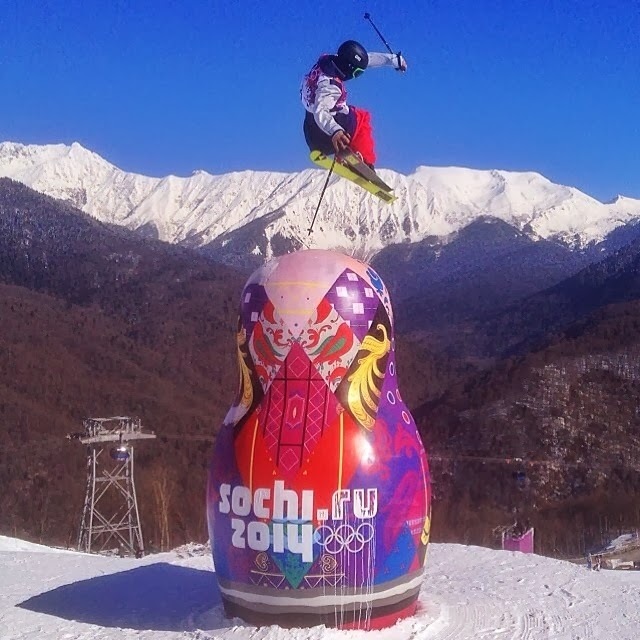 Did you see the huge nesting doll on the slopestyle course? 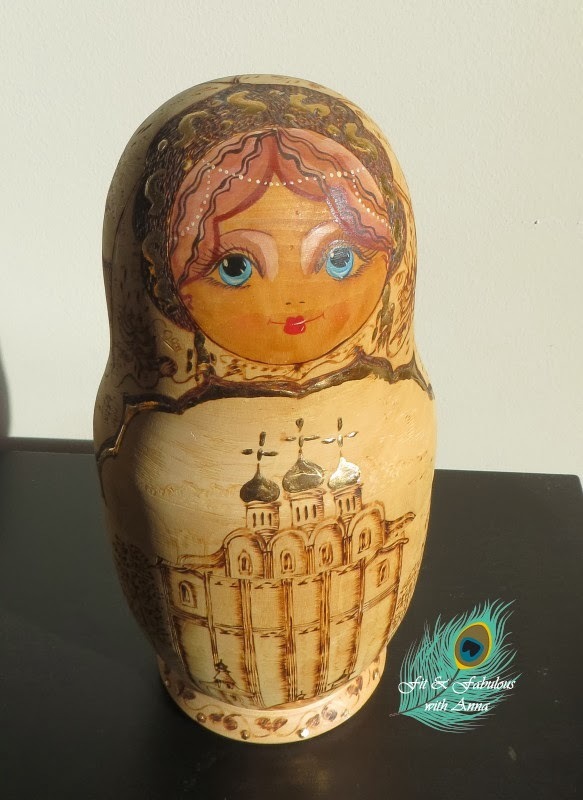 Otherwise known as a Matryoshka or babushka doll. I thought it was pretty cool! I bought the doll below when I went to Russia back in high school. It's a set of wooden dolls of decreasing size placed one inside the other. I opened mine up to see how many there were and was surprised to see there was a completely different nesting doll inside! I must have bartered it with someone else. lol I remember I picked this design because I thought the gold looked very modern and elegant instead of the typical doll that is painted in traditional Russian folkloric dress. There’s one guy with a really interesting story! Prince Hubertus of Hohenlohe-Langenburg was born in Mexico to European nobility but later moving back to Europe as a child. 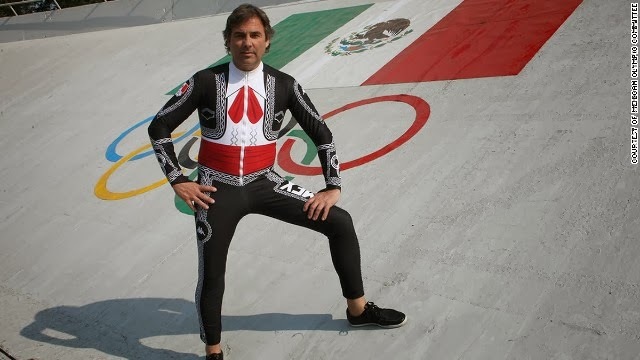 Since he kept his Mexican passport he’s able to compete as a Mexican alpine skier since he also founded the Mexican ski federation. At 55 years old, he has competed in six Olympics yet has never won a medal. He said that the “only reason he continues to participate is because it seems that the "exotic skiers" (those from countries without a tradition in winter sports) are disappearing, and that he wants to keep that tradition alive.” He also said that, “if you can’t win, at least by stylish.” And this year his costume was amazing! He dressed up as a Mariachi! 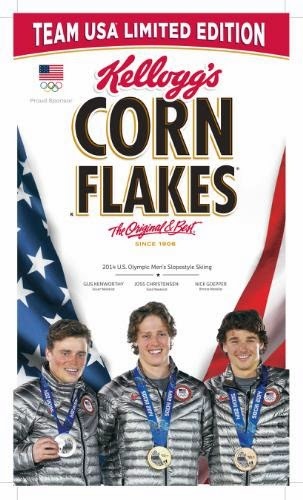 Going with tradition, Kellogg’s has honored winning Olympians by putting them on the cover of their limited edition cereal box. This year was the first year of the Freestyle skiing slopestyle competition and the three medal winners were all American. Pictured here are Joss Christensen, Gus Kenworthy and Nick Goepper. Team USA members only get the silver jacket when they win a medal. Figure Skater Ashley Wagner posted this pic on her Instagram page of her ombre nails with a flag accent nail. Even More Olympics Figure Skating!